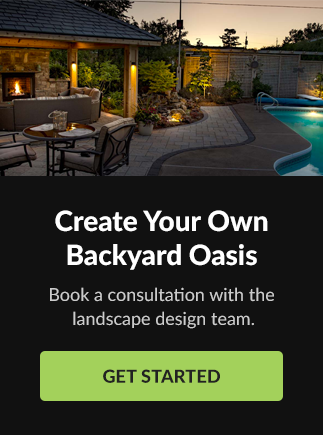 Niagara Outdoor has extensive experience in Landscape design, construction and maintenance. Here are just a few examples of the quality workmanship we put into every project. Use the links below to request a quote or learn more about our services. We have used their services for many years, since the company started, for both their lawn cutting as well as hardscapes. They are great! Professional, consistent, approachable, friendly. I highly recommend them. You and your team did a fantastic job on our landscaping. With your expertise and guidance, the landscaping at our home far exceeded our expectations. Thank you for a job well done! We'll manage each step of your project, and make your landscape vision a reality.